These four closed-end funds (CEFs) have been left for dead in this market rally. That makes them great “Fed insurance”: they’re cheap, so they’ve got built-in upside if the rally goes into overtime. If stocks flame out, they’ll likely just trade flat. And we’ll still grab their outsized dividends! More on these four “Fed-proof” plays—ranked from worst to first—shortly. First, we need to talk about Jerome Powell. Let’s rewind to the holiday season. Back then, the first-level crowd—beaten down by the selloff—was desperate for any reason to jump into stocks. They found it in early January, when Powell said the central bank would be “patient” with the pace of rate hikes. Here’s the crazy thing: those January 30 minutes said nothing—the Fed just said “patient” a few more times. And investors doubled down! No, it wasn’t economic numbers that drove this “second stage” of gains: unemployment was 3.8% in February, a bit lower than 3.9% in December. Fourth-quarter earnings rose double-digits, as they’ve done for five straight quarters now. That leaves us with the Fed, which we can thank (or curse, if you’re hunting for cheap dividends) for this market run. Nobody knows how long this “Fed rally” will last. Powell’s “patient” line could be drowned out tomorrow. Or he could roll out a rate cut, igniting stocks again. As you can see, each is cheap in two critical ways: a double-digit discount to NAV (in other words, their market prices are way below their portfolio values), and NAV gains that have outraced their market-price gains this year. Translation: management is putting up better numbers than it’s getting credit for! TDF boasts the biggest dividend yield of our quartet (10.6%! ), the biggest discount to NAV (11.5%) and a portfolio that has topped the fund’s market price this year. That’s where the good news ends for TDF. For starters, as its name suggests, the fund has 78% of its assets in China, whose economy is slowing, partly due to President Trump’s trade war. So let’s pass on TDF and move on to a fund with a bit more appeal, thanks to its deep roots in the USA. BIF sports the biggest discount of our quartet, at 16.9%. 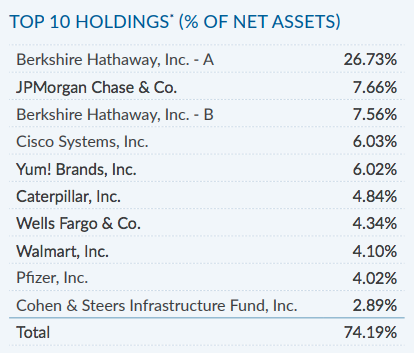 It also has the best pedigree, tapping the value-investing strategies of Warren Buffett. So why is BIF only my third-best pick? 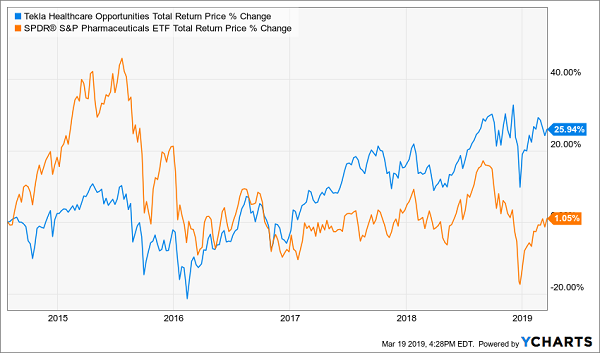 First, the dividend is paltry for a CEF, and BIF recently switched from a quarterly to a monthly payout—a monthly dividend is a better deal if you’re leaning on your portfolio for income, because your cash flow matches up with your bills. Still, if you want to buy Berkshire and other big caps, BIF could be worth a look; you’ll get a dividend that doubles the yield on the SPDR S&P 500 ETF (SPY). 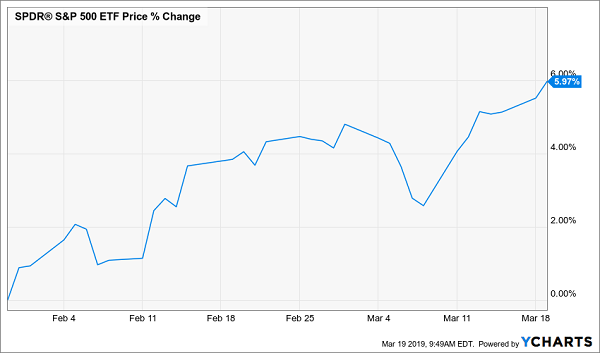 NML holds pipeline master limited partnerships (MLPs) and has posted the biggest market-price gain of our group—a run that’s been topped by its NAV. 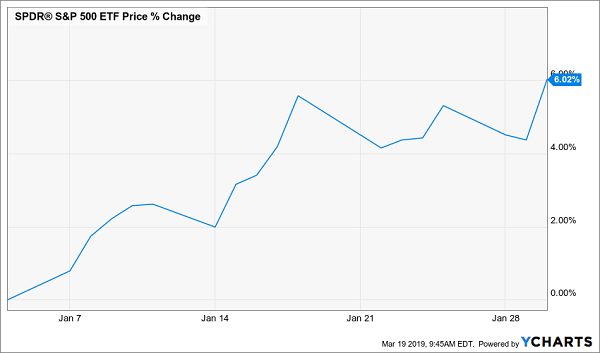 There’s reason to expect more: even after its rebound, NML’s market price is still well off the two-year highs it hit in January 2018. 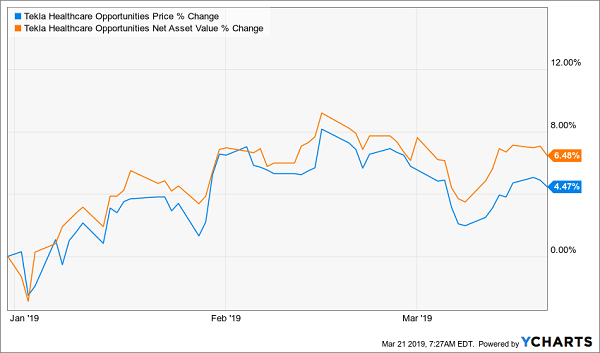 That’s because it started from a low base: energy generally, and NML in particular, took a hard hit in the 2018 selloff, illustrating a big risk of holding NML: volatility. The CEF sports a beta rating of 1.4, making it 40% more volatile than the S&P 500. However, it does trade at an 11.3% discount to NAV—below the 9.2% average in the past year—so there’s potential for some discount-driven gains here, too, as US oil production continues to rise: NML’s holdings are all in the US. The dividend is sustainable at 8.3%, thanks to that big discount. That’s because the yield on NAV—or what NML needs from its portfolio to keep its payout steady—is just 7.3%, way below the 21% total NAV return it’s already seen this year. Finally, most MLPs will kick you a K-1 tax form around your return deadline and annoy you and your accountant. NML gets around this by issuing you one neat 1099. But if you’re still leery about the always-wild energy space after this big run-up, put NML on your watch list and go with my top “Fed-proof” buy. Plus, its discount, currently 10.3%, has been as narrow as 6.25% in the last 18 months—the second ingredient for at least 10% upside here. 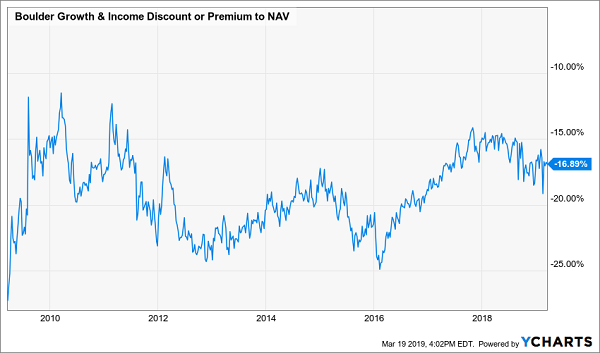 THQ is no dividend slouch, either, with a 7.7% yield on market price translates to just a 7% yield on NAV, which is already nearly covered by its 6.5% year-to-date NAV return. A 7% yearly NAV return is a cinch for Tekla going forward, too. It employs financial pros and medical researchers to get a jump on the next pharma breakthrough. 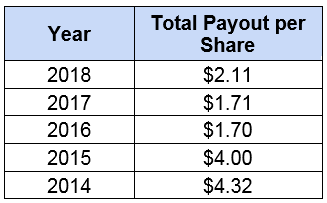 Finally, THQ pays dividends monthly—a nice extra benefit for retirees and anyone else leaning on their portfolio to pay the bills. THQ is just one monthly dividend payer I’m pounding the table on now. My Contrarian Income Report portfolio boasts 5 more monthly paying stocks and funds that are also terrific buys, as the market sits on pins and needles, waiting for Powell’s next change of heart. They’re just a click away—all you need to do is take CIR for a quick, no-commitment road test to get your hands on these 5 cash machines now, plus all 19 income plays in this dynamic portfolio (average yield: 7.4%; highest yield: 11.9%!). An 8% payer that’s set to rake in huge profits from an artificially depressed sector. The brainchild of one of the top fund managers that’s giving out generous 9.1% yields. Click here to get full wealth-building package: instant access to my 19 Contrarian Income Report income plays and my top 8%+ monthly paying buys for your portfolio now.